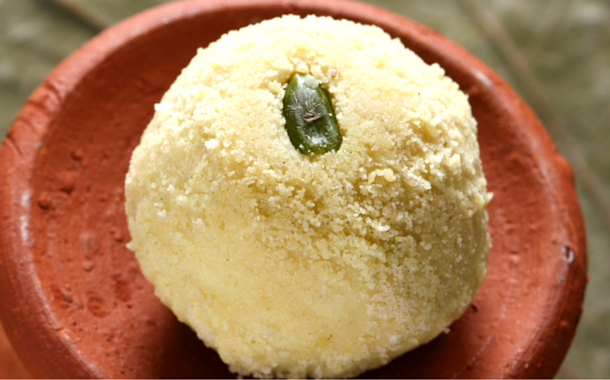 When asked to name a top bengali sweet , the name rasgulla (with the nasal twinge while pronouncing it of course!) tops any foodie’s list. But surely, the land of Maach (fish) and Bhaat (rice) has more to offer. So, we dig deep, into the world of sweet treats - (and into our desserts!) Upon reading this, your tummy will surely rumble with desire for the sweet delights. When that happens, book your air ticket in a jiffy, and take your taste buds on a frenzied tour to the land of eternal sweetness, Bengal! If sweets had their own fashion show, this would be the showstopper. Complete with a clove as a button, the lobong latika made of khoya and an assortment of dry fruits is a heart-stealer at the first glance! The kheer kadamba is a layered sweet made primarily of dry rosogolla. Just when you think this could not get any more sweeter, the dry rosogolla is covered by sweetened milk solids, which are then rolled in shredded kheer and powdered sugar, adding to the whole mystical flavour of this two layered dessert paradise. 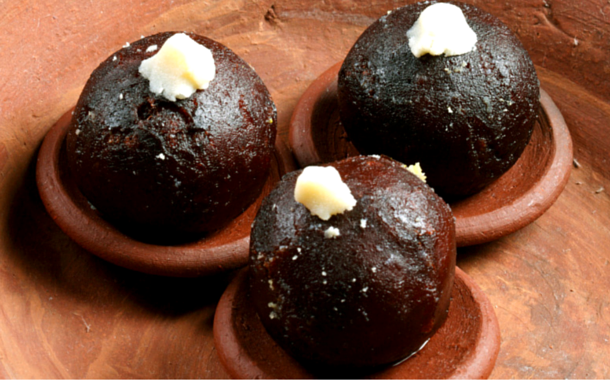 Meet the sister of the Gulab Jamun, The Kalo Jam as it is called. 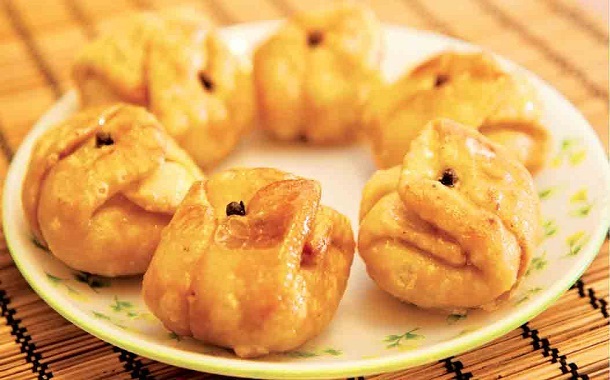 A sweetened version of a dumpling, deep fried to a dark brown or even blackish colour. Topped with sliced pistachios, this sweet treat tastes even better than it looks. 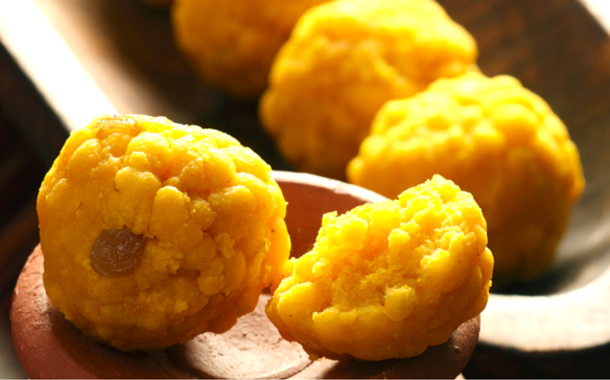 Imagine a mixture of gram flour and clarified butter, passed through a sieve to make small globs of sinful pleasure, dripping with sugar syrup, served with chopped dry fruits of your choice. 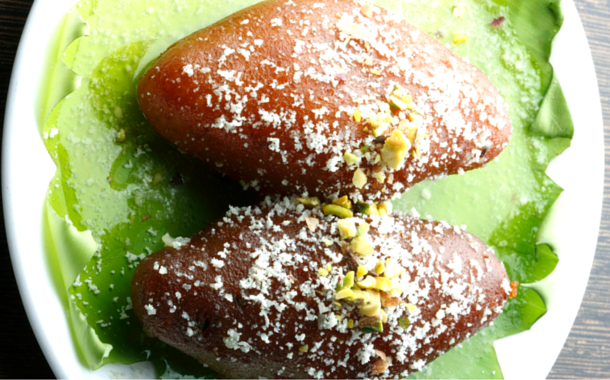 That’s how Bengalis like their Mihidana; rich and gloriously sweet. 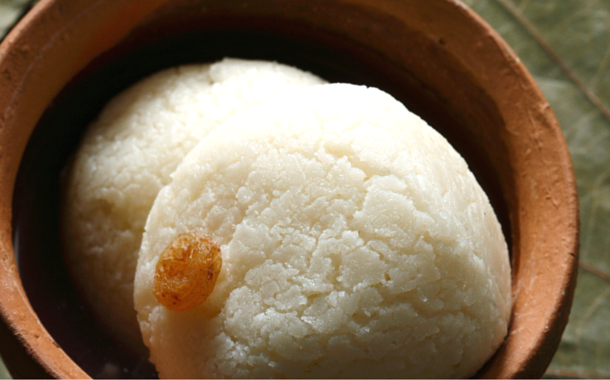 The health quotient of rice flour clubbed with the eternal goodness of milk, makes up this divine dish - the Doodh Puli. Made along with many other sweet treats during the festival of Makar Sankranti, this creamy custard dish is a favourite with Bengalis and us.